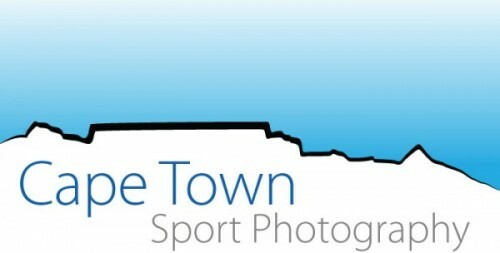 John Hishin of Cape Town Sport Photography is to be credited for most the images on this website. John is a loyal supporter of the Swartland and provides his services at a vastly reduced rate to help keep our entry fees down. Please consider repaying John by purchasing photos from him.